With social media and cell phones dominating our everyday lives, it’s no surprise that social anxiety is extremely common as we try to keep up with each others’ highlight reels and avoid interactions beyond simple text messages. 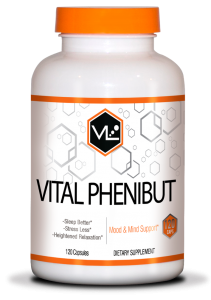 VL posses an answer for those of us still suffering from the awkward teenage antisocial phase well beyond high school – Vital Phenibut. 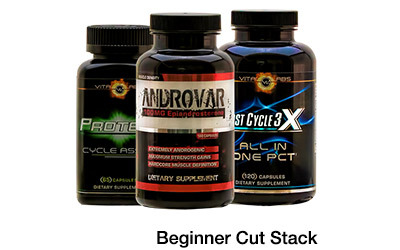 Vital Phenibut is a nootropic, or cognitive enhancer, developed in Russia and derived from the neurotransmitter GABA. 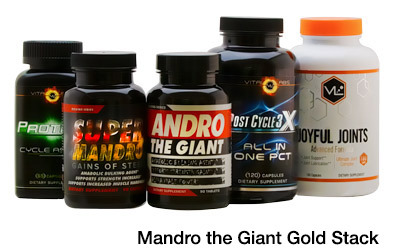 It is used in treatments for anxiety, insomnia, and PTSD. 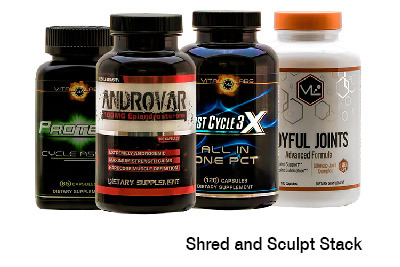 Users report feeling at ease in social situations without feeling the need to drink – a major upside for those in the fitness community who are looking for a way to unwind after a long day at work but don’t want the extra calories from alcohol. Because of its use as a sleep aid and the body’s ability to quickly build up a tolerance to it, Vital Phenibut should not be taken more than 2-3 times a week when you know you are going to be in a situation where you need to chill out. 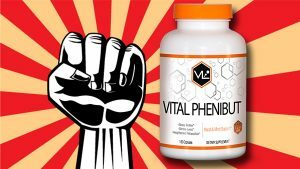 Vital Phenibut sounds exciting but is this too good to be true or is it more Russian Propaganda aimed at pinching the wallets of customers?